Bharat machinery works is a leading Mutton Packing Knitting Machine Manufacturers & Suppliers in India. 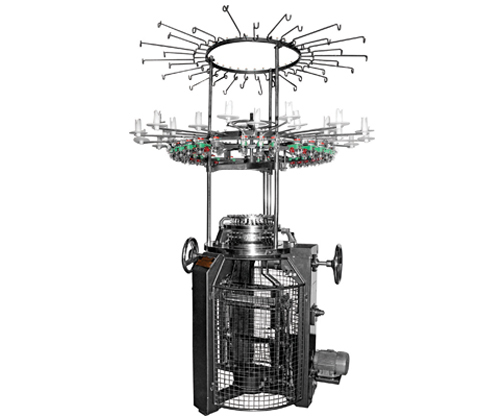 Single Jersey Circular knitting machine is used for making the finer quality fabric of Mutton Packing. The mutton packing knitting machines, by using cotton weave a mesh, used for making bags for packing mutton as well as other food material. It is used in industries such as marine, decorating food and farming. 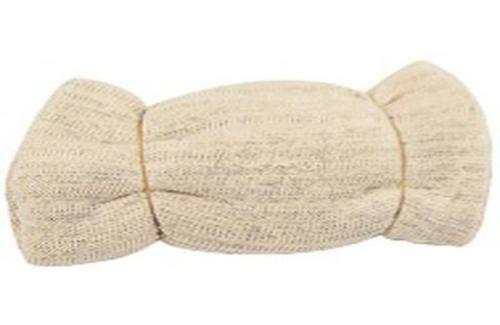 The mutton packing bags knitted by our machines are known for their softness, water absorbency and strength. Our mutton packing knitting machines can also manufacture cheesecloth that is used for packing cleaned and dressed meats such as mutton, beef, pigs etc. This cloth is washable and re-usable, can absorb the excess water content and helps in retaining the natural white colour of product.